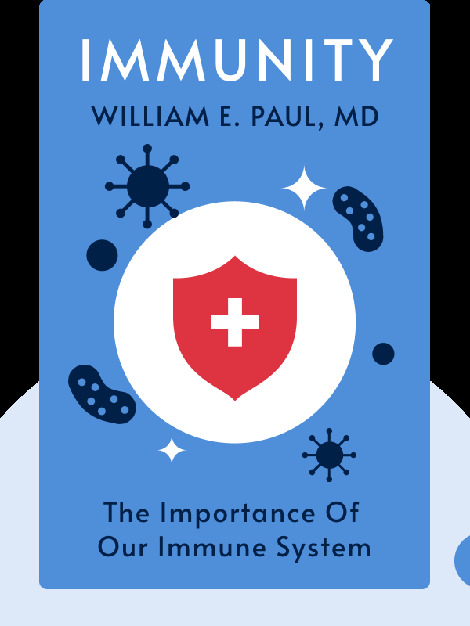 Immunity (2015) is a guide to that great defender of the human body, otherwise known as the immune system. 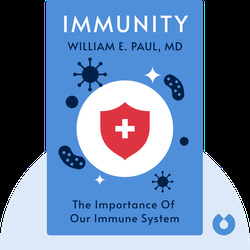 It gives a detailed explanation of how immune responses defend us against all manner of diseases, even cancers, and how a dysfunctional immune system can spell big trouble. William E. Paul, MD, was chief of the Laboratory of Immunology at the National Institute of Allergy and Infectious Diseases, one of the National Institutes of Health. He also served as president of the American Association of Immunologists.